These days, makeup has turned into a global beauty community that is all about the glitz and glam. While there’s nothing wrong with some razzle and dazzle, not every woman is into the super glam Insta-looks. For the women in your life that prefer makeup that is subtle yet pretty, such as your mom, aunt or godmother, we’ve compiled a list of a few brands that provide excellent coverage, quality, and products that work for the woman who wants to do more with less, and make excellent Christmas gifts. 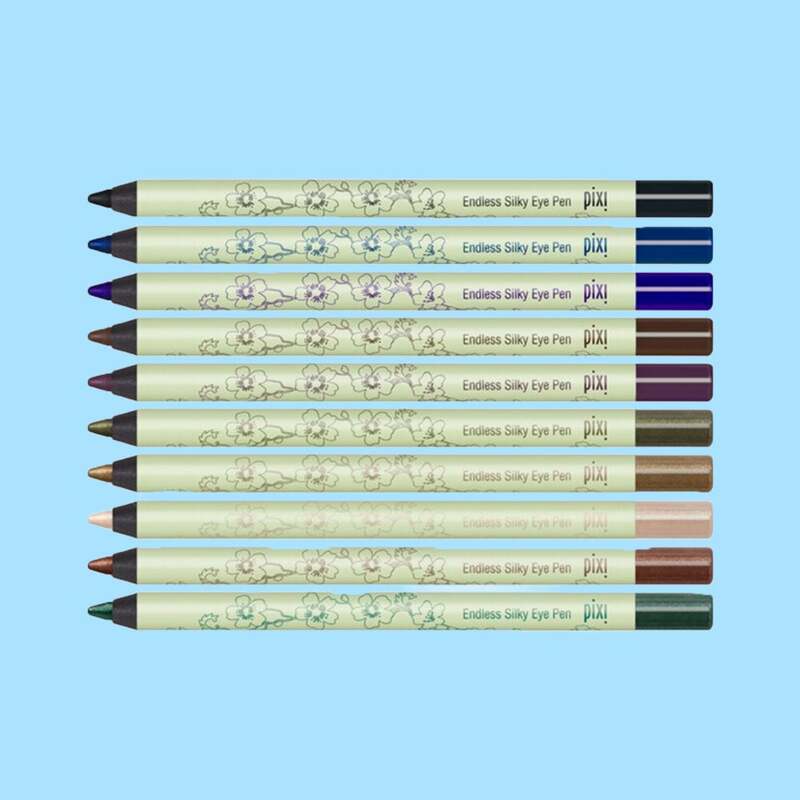 Why They’ll Love It: This brand brings subtle beauty to new levels with pigmented shadows, pencils, and rouge that adds color but isn’t too much. It’s perfect for everyday wear and is easy to apply. 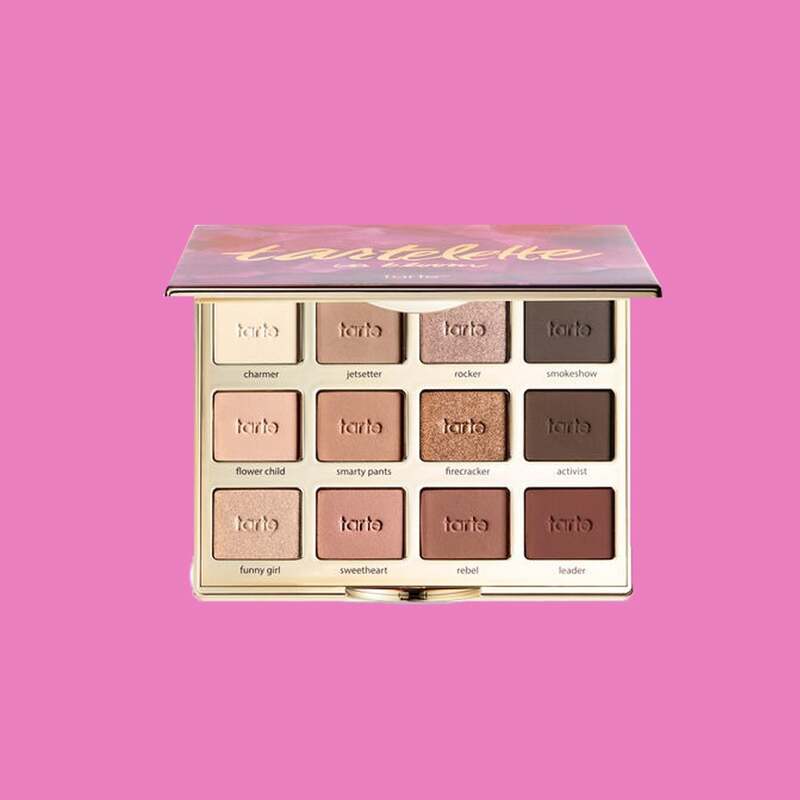 Why They’ll Love It: This brand for women of color will make finding the perfect shade easy and painless. Why They’ll Love It: These pigmented shadows can add pop of color to a classic look. 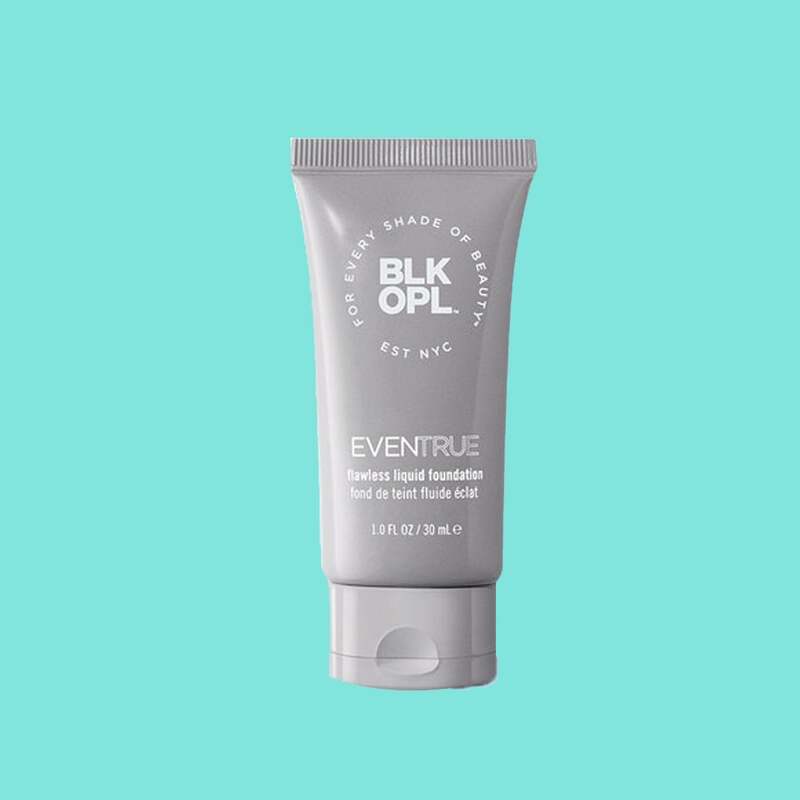 Overall, the brand provides lightweight product that provide coverage yet don’t require watching a YouTube video to apply. Why They'll Love It: While palettes can be a bit intimidating, this one is on the smaller side and has lots of neutrals tones that make it almost fool proof. 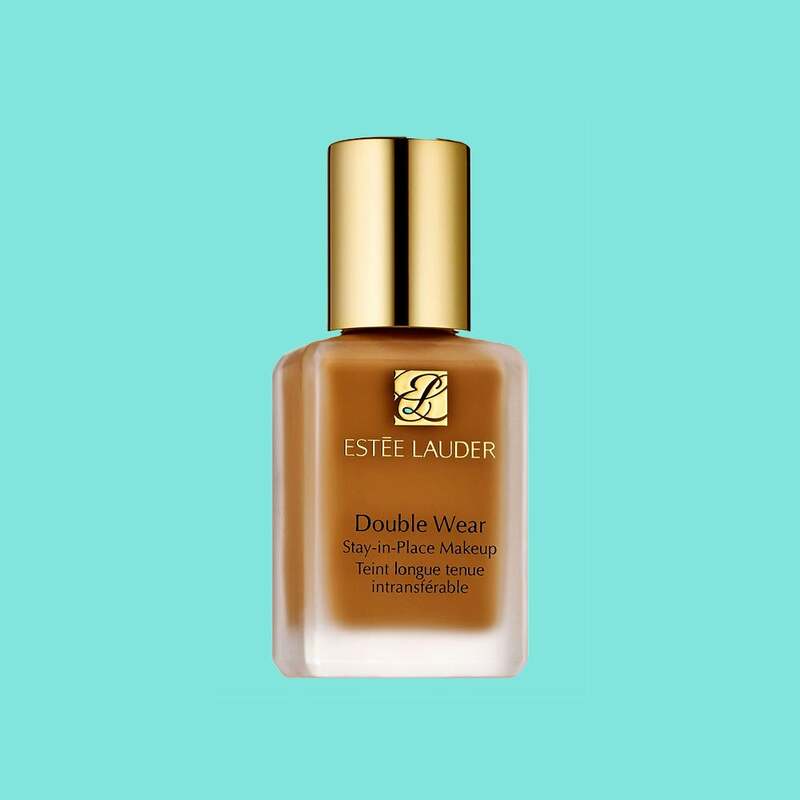 Why They'll Love It: There's a reason this foundation is an absolute classic, it has 24-hour wear and has a super natural finish. Even if the ladies on your list aren't really into makeup, they'll for sure appreciate this product. 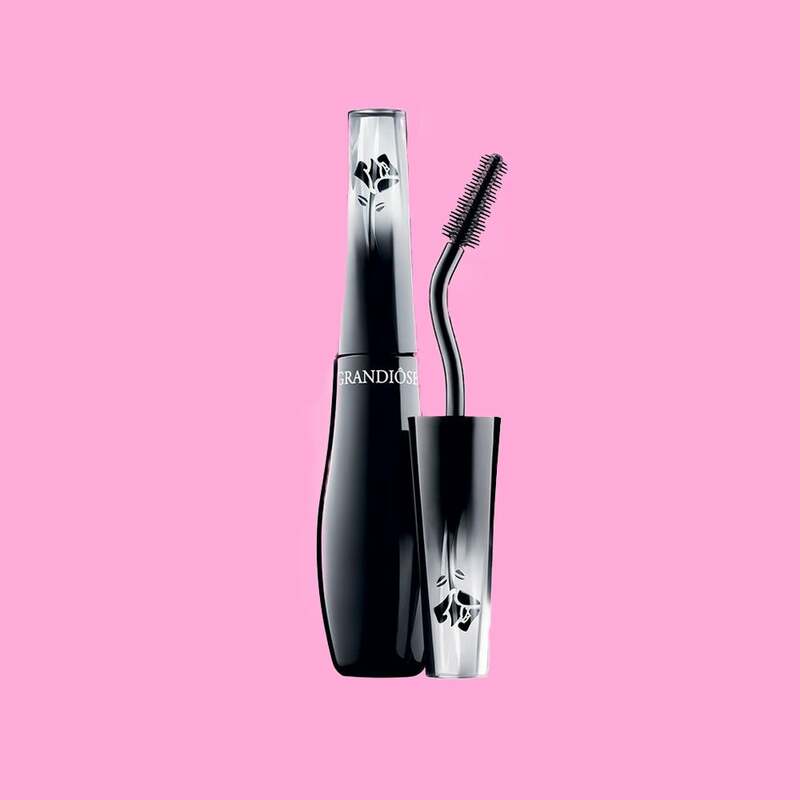 Why They'll Love It: Everyone loves a great mascara and this one is amazing. Because it lengths, lifts, and adds volume to all lashes, it will soon become the go-to for those on your Christmas list.